My guess is that you are here because you read one of my posts or one of your besties told you about this awesome site filled with support, understanding, and inspiration. No matter how you landed here – I’m really happy you’re here! If you’re like many of my readers, you think other moms have it all figured out. I’m here to assure you they don’t. You’re tired of feeling, well…tired. And guilty. So was I. But there is a better way. I wanted to spend more time soaking up little rosy cheeks and big belly laughs and less time washing dishes and doing laundry. I bet you want these things too. And you deserve all the little rosy cheeks and big belly laughs you can handle. You want to follow a path that will lead you to the calmer, more meaningful family life you’ve dreamed of. But when you’re caught up in the frenzy of every day life and you’re desperately struggling to get through one day at a time – it’s hard to know which path to follow. Or to even know where the path is. That’s exactly why I created Intentional Family Life. I show you how I’ve learned to live intentionally. And I’ll show you how it’s brought me the family life that I’ve always wanted. Don’t get me wrong, we aren’t perfect. We have tween struggles, just like anyone else. But our framework guides us through the struggles and creates a stronger bond at the end when we inevitably come back together. By discovering what means the most to you – you can begin to make choices each day that point you in the right direction. In a direction that feels loving, connected, and genuine. This site is filled with information that will help you truly get all you want out of your life! 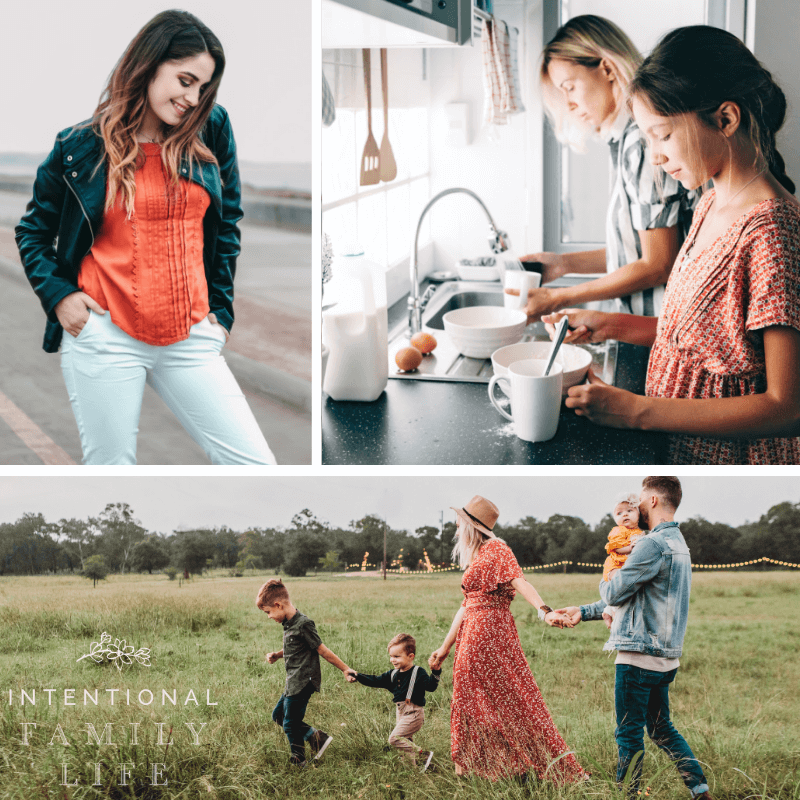 So – what is intentional living? What does that mean? Well, for my family, it means that we strive to make the choices that align with our chosen values and ideals. Even when those aren’t the choices that are easy. Intentional living gives me a beacon toward which to keep steering the ship. Even through the roughest of waters. In other words, we make choices based upon alignment with our values. It’s simple. But not always easy. I use my intentional lifestyle to move me closer to the things that mean the most to me. 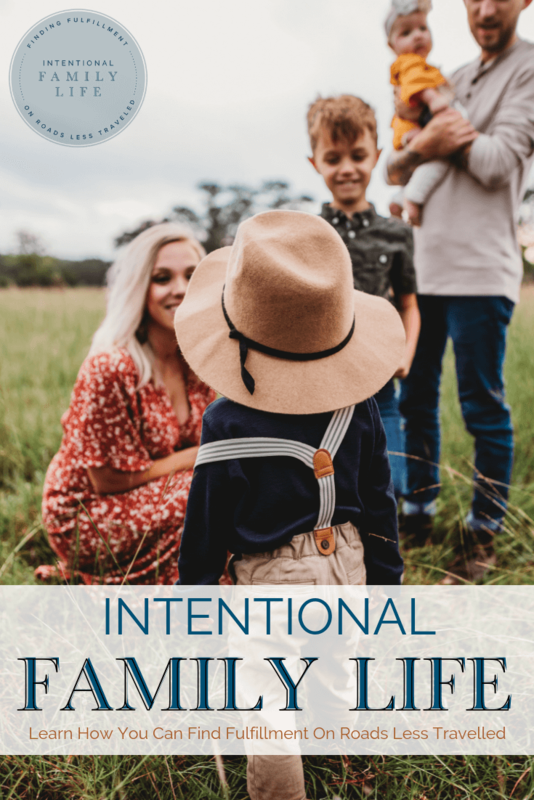 For me, personal and family priorities are a close and bonded family, intentional and positive parenting style, natural living, simplified living, and self love. recognizing the importance of family, including family traditions and holidays. Intentional or positive parenting is a way of parenting your children with intention and purpose. Positive parenting acknowledges that children are horrible little adults. Just horrible. 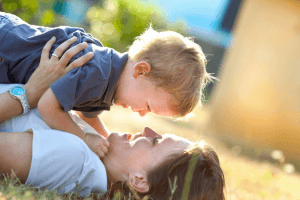 information about highly sensitive children and the different levels of support they may need. When he was very young, I it was easy to see that one of my boys was a highly sensitive person. Later, when he was about five, we learned that he was physically sensitive to seven out of eight of the top food allergens! And he was severely allergic to most tree nuts. As a result, I wanted to learn everything I could about living more naturally and with fewer toxins. Because I was aware of these sensitive tendencies, I decided to go as natural as possible within our home. I’ve slowly made many small changes over the years that have made a big difference in our home. It’s easier than you think and the cumulative impact on your wellbeing is priceless! Simple living to me is all about priorities. What are my priorities in life, and how can I maximize the time I spend attending to those priorities? 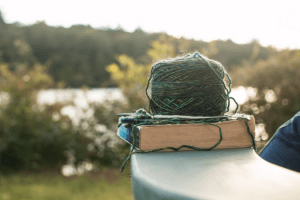 Simple living is about refusing to wear or covet a “busy badge of honor.” It doesn’t mean that I never feel overwhelmed and it doesn’t mean that I’m not busy. I am. I’m a homeschooling mom with two boys. I’m busy. On the other hand, I also understand that in this season of my life – the busy-ness that I do embrace is a blessing. This busy-ness creates family time and meaningful memories. And, most importantly, I understand the need for breaks from the busy-ness for everyone in our family. Because we have simplified our lives in various ways, we can actually take those breaks from the busy-ness. slower living at home, ways to just do it! Confession: for me, focusing on self love is like choking down cod liver oil. I know it’s good for me – but it’s not yet my best friend. This is why I write about how my journey toward self love appears in my daily life – in all its infancy and with all its imperfections. I hope that my tips will motivate and inspire you to begin your own practice of self love. life begins at 40 – own it girl! You Can Pin This Post To Share And Come Back Again & Again!